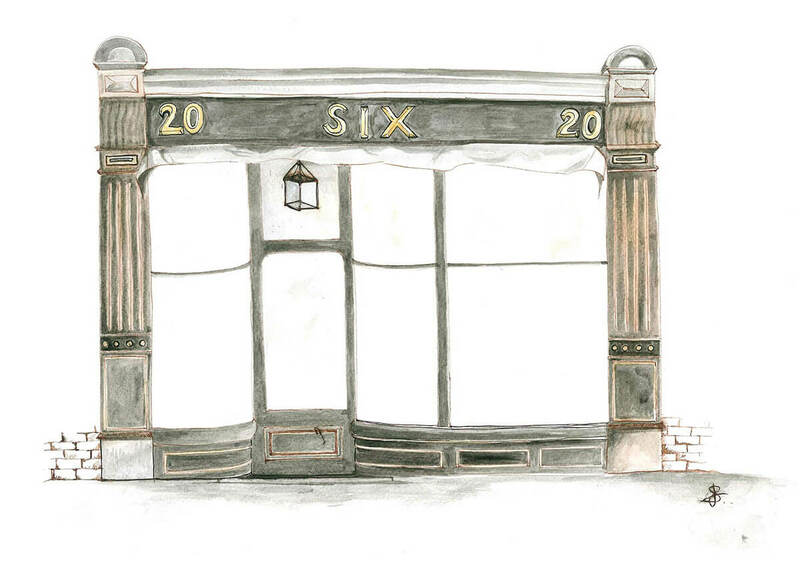 Six Menswear is an Independent men’s retailers situated in the historic market town of Bury St Edmunds. With beautifully curated collections we pride ourselves on being able to dress for all occasions. The building, a former jewellers, was lovingly restored in 2015 and offers a warm and friendly atmosphere to shop in, where there is always someone on hand to help you look your best. A tailoring service is also available for off the peg suits and for anything else that needs adjusting, please ask in store for details.